2 When should you refinance your student loan? Going to college is a fulfilling experience for most people. While you hopefully snagged your dream job after graduation, it’s even more likely that you landed with some pretty steep student loan payments. 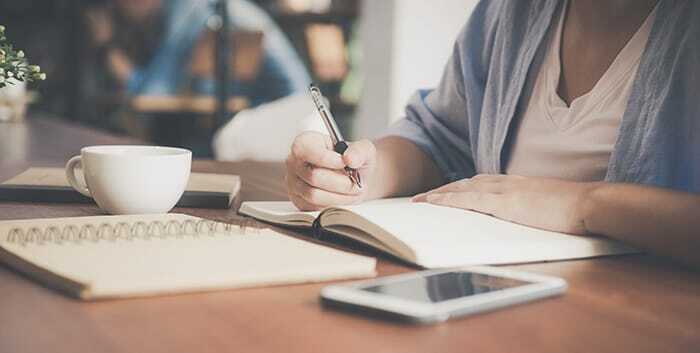 Depending on the type of student loan you have and your ability to meet your monthly payments, you may want to consider refinancing the loan. With a student loan refinance, you take out a new loan to pay off the old one and then benefit from new interest rates or terms. For example, you might be able to qualify for a lower interest rate if your credit score has improved or rates have gone done since your loan was originated. Alternatively, you could extend the repayment term of your student loan to help lower your monthly payments. You’ll pay more interest over time, but it can help prevent you from defaulting if your budget it tight. Once you determine whether or not refinancing your student loan is right for you, it’s time to start reviewing your options. Each lender has different requirements for eligibility, including your credit, employment background, and your current loan balance amount. 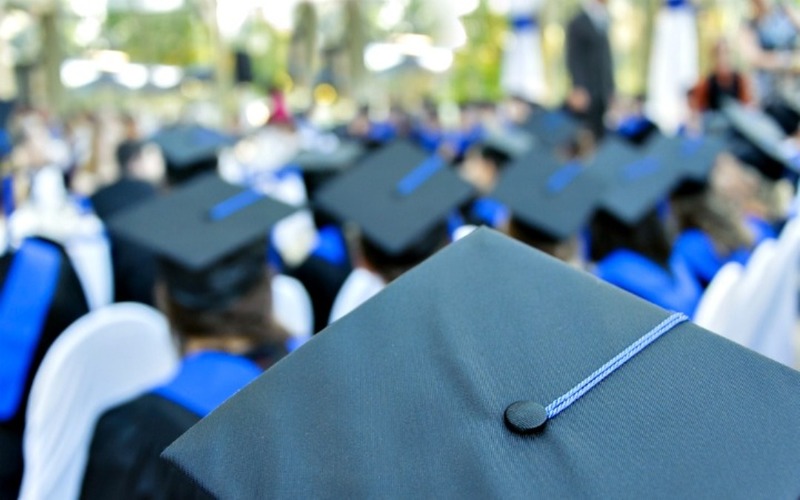 We’ve gathered some of the best student loan refinancing companies for you to explore. Take a look at each one to figure out which best fits your needs. Then reach out and start the application process so you can begin taking advantage of your refinance benefits. Ready to get refinancing offers from multiple lenders? 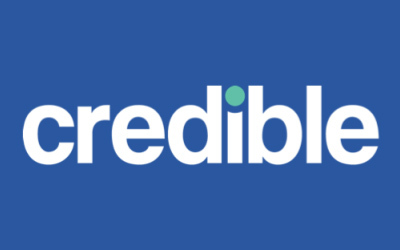 Check out Credible, an online marketplace that specializes in student loans and refinances. By filling out one easy application, you’ll receive a variety of different offers from lenders so that you can find the best fit — and fast. Plus, Credible has a great track record with a 9.5 out of 10 rating and thousands of reviews on TrustPilot. The service is completely free and it takes less than two minutes to fill out the entire application. It doesn’t get much easier than that! 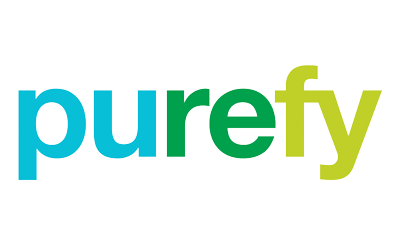 Offering to refinance on private, federal, and Parent PLUS loans, Purefy works with loans in the range of $7,500 to $150,000. The average credit score is 770 and you’ll need to have worked for at least two years to qualify. Additionally, your annual income must be at least $24,000. A co-signer is allowed and you can eventually apply for their release from the loan. When choosing a loan term, you can pick from 5, 8, 12, and 15-year term lengths. 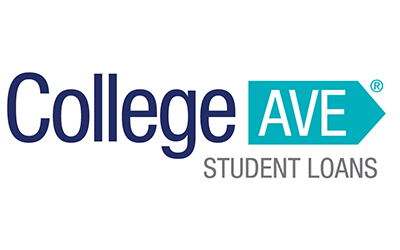 You get a lot of flexibility when you refinance your student loans with College Ave. To begin with, you can pick whether you want to start making full payments right away or do two years of interest-only payments. You can also pick loan terms anywhere between five and 15 years and may refinance anything amount between $5,000 and $250,000. The lender is completely online and once your refinanced loan begins, you’ll make your payments to Navient, a student loan servicer. The average credit score for a College Ave borrower is over 750. 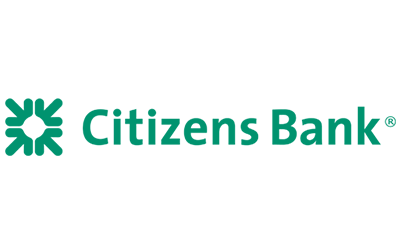 Rather than operating strictly online, Citizens Bank is a traditional bank with physical branches. However, you can still apply for a student loan refinance entirely online and get a rate quote in less than two minutes. There are also opportunities for rate discounts. You can save 0.25% if you or your co-signer already have an eligible account with Citizens Bank, and you can save another 0.25% by enrolling in autopay. Another perk is that you can refinance your student loans if you didn’t graduate from college, which isn’t allowed by many lenders. For undergrads, you can refinance between $10,000 and $150,000 while graduate students can refinance up to $170,000. 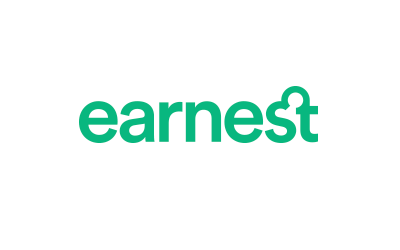 Earnest is a strong option for graduates with high credit scores and heavy student loan debt. That’s because the average credit score is 700+, placing most borrowers within the “good credit” or higher category. On the plus side, you can refinance anywhere between $5,000 and $500,000 worth of student loans. Earnest offers both fixed and variable interest rates so you can choose the best one for your situation. In fact, you can even use a handy tool to choose your ideal monthly payment amount, then select the rate and term that helps you meet your budget. But if you want to apply for a student loan refinance with a co-signer, you’ll have to look elsewhere. Earnest only allows individual applicants. ELFi‘s competitive rates and terms are buoyed by the fact that you can earn $100 with a Fast Track Bonus by applying and accepting a loan within a 30-day window. To qualify for a student loan refinance, you’ll need a minimum credit score of 680 and earn at least $35,000 a year. You can also apply with a co-signer to help meet these requirements and can later apply for them to be released from the loan agreement. 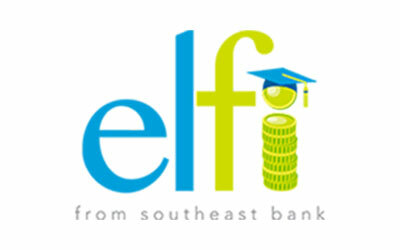 You can choose to refinance private or federal student loans with ELFi. 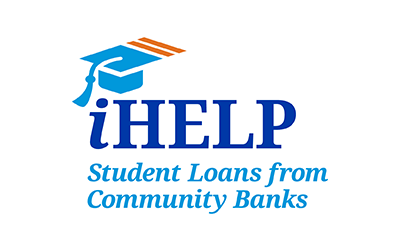 You can consolidate as little as $1,000 of your private student loans with iHelp and as much as $150,000 if you have graduate school debt. For undergraduate loans, the maximum threshold is $100,000. A nice perk is that if you apply with a co-signer, you can apply to release them from the loan after two years of on-time payments. years of credit history. If you’re still attending school, you can take advantage of several different payment options to help lighten the load until you’ve graduated. 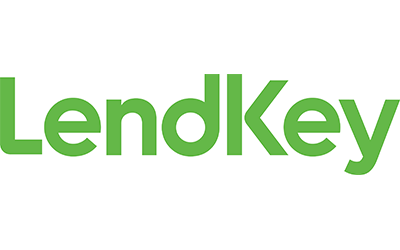 To refinance your student loans with slightly lower credit, try LendKey. The average borrower’s credit score is 680, indicating a little more flexibility than some of the other lenders we’ve discussed. The minimum refinance amount is $5,000 and the maximum is $125,000 for undergrads and $250,000 for graduate students. Rather than acting as a direct lender, LendKey instead provides refinance offers from banks and credit unions located across the country. There are more than 300 partnering financial institutions in their network, so you can maximize your chances of qualifying. The average borrower saves $191 on their monthly payments with LendKey and they boast a 97% satisfaction rate from more than 40,000 borrowers. SoFi loans have several unique features that make them stand out. First, they boast that the average member savings is more than $22,000 on a student loan refinance. The company can help you with both federal and private student loans, and it provides career strategy services. There’s no upper limit to the amount of debt you can refinance, although the minimum sits at $5,000. The average borrower’s credit score is 774, so you’ll need a strong credit history to qualify. If you do, you can take advantage of competitive rates that offer a discount when you sign up for autopay. 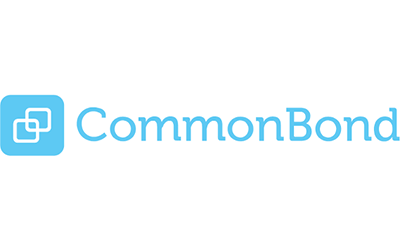 CommonBond‘s borrowers save an average of $24,046 on their student loan refinances and can benefit from a high refinance maximum of up to $500,000. The average credit score is 750 and your loan may be eligible for forbearance if you hit financial hardship in the future. CommonBond’s loans are serviced by Firstmark Services and you can qualify for private student loans or federal Parent PLUS loans. For all loans, you can choose between a variable rate, fixed rate, or a hybrid rate which start off as fixed and become variable after five years. 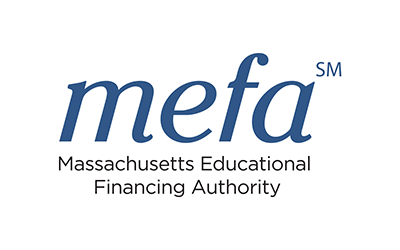 Though its full name is the Massachusetts Educational Financing Authority, you don’t have to live in Massachusetts to qualify for a student loan refinance with MEFA. The organization boasts an average monthly savings of $191 and you don’t have to worry about paying an origination fee. If your credit is low or simply unestablished, you can apply with a co-signer if you’d like. To qualify, you’ll need to be in good standing with all of your student loans with and have made on-time payments for the last 12 months. The minimum loan amount is $10,000 and you can refinance up to the full amount of all your student loans. When should you refinance your student loan? There are a few different reasons why you should consider refinancing your student loans. The most common reason is to save money, either in the short-term or the long-term. There are a couple ways you can do this, and your choice depends on your personal situation. Ideally, you might have a higher interest rate on your current loan or loans and want to consolidate them into a single, lower monthly payment. Maybe rates have dropped since you took out your loans or your credit history has improved so that you qualify for a lower rate. In this case, you’d save money both on your monthly payments and on your overall loan. If you’re struggling to meet your monthly financial obligations, you can also refinance your student loans to repay them over a longer period of time. You’ll pay less each month, but end up paying more in interest over time. Refinancing your student loans also allows you to make one easy payment if you have several different loans. On the flip side, check for any potential tax implications if you do decide to refinance. Not all refinanced loans may be considered student loans, in which case you may not be able to use your paid interest as a tax deduction. Check with your lender before you make the commitment. If you’re thinking about refinancing a federal loan into a private loan, note that you’ll lose any benefits associated with the federal loan. These include things like income-based repayment and loan forgiveness for public service. Be sure to fully weigh the pros and the cons before deciding if refinancing your student loans is the right choice for you. Consolidation vs. Refinancing Student Loans: What Is the Best Option for You?